Gregorio Benavides may have been drunk when he struck and killed Abel Shippley, 79, with a vehicle in front of the Sunnyside resident’s home on July 20. 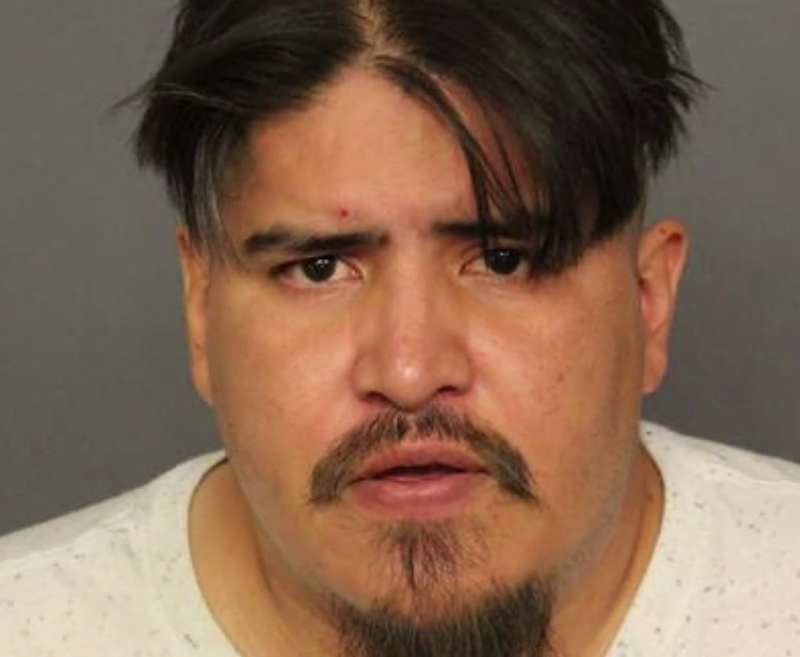 That’s according to a heart-wrenching report from 9News, which states Shippley, a grandfather and great-grandfather, was washing his truck near 46th Avenue and Elm Court when Benavides hit and killed his neighbor. Shippley was the eighth pedestrian killed by a motorist in Denver this year, according to the Denver Police Department. “He was pleasant. He was a God-fearing man,” daughter Sherry Cordova told 9NEWS on Monday. Every week he washed his trucks, just like he was doing this last Friday at his home at West 46th Avenue and Elm Court. His wife, Naomi, was watering the lawn nearby and said she saw a vehicle coming and then heard a loud boom. Naomi and Abel would have been married 41 years in February. Despite multiple requests, police have not provided Streetsblog with the crash report. Shippley was killed in City Council Member Rafael Espinoza’s district. To tell Espinoza about the need for safer streets, you can contact (720) 337-7701, DistrictOne@denvergov.org or via Twitter and Facebook.